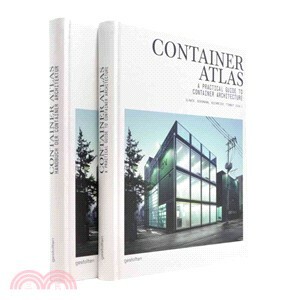 "Presents a wide range of container architecture projects along with an in-depth investigation into the background and evolution of this topical field... and reveals a profound variety of functional and aesthetic building possibilities." -- from back cover. Architect and professor HAN SLAWIK is reputed as an international expert on the theme of container architecture. Together with his team, he has been involved for many years with not only the precise theory of, but also the realization of, modular buildings.